Since 1994, Naquins Plumbing Inc. has been the premier plumber for the city of Marrero, LA and the surrounding areas. We are a local, family owned and operated business dedicated to providing our clients with exceptional services as well as high quality repairs. If you are looking for a high quality plumber in Jefferson Parish, LA, that offers great work, reasonable prices and friendly customer service, then it is time for you to get in touch with Naquins Plumbing Inc. For over 21 years, our family has proudly provided the residents, businesses and commercial spaces of the greater Marrero area with versatile and excellent plumbing work. Whatever job you hire us to complete, we will always work hard and strive to earn your trust, your respect and your repeat business. We love serving our community, and we hope to soon add you to our list of valued customers. We are a proud local, family-owned and operated small business in Marrero, LA. 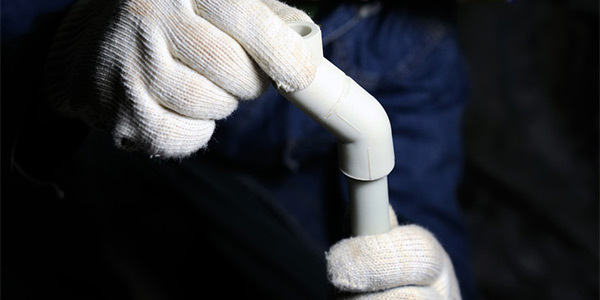 We offer a wide range of residential, commercial and industrial plumbing services. Our plumbers are hardworking, experienced and polite. We have been serving the greater Marrero community for over two decades. Naquins Plumbing Inc. is fully licensed and insured. Give Naquins Plumbing Inc. a call today to schedule an appointment for your next plumbing repair.